The Road to Persia is the story of Darius Vassell’s remarkable journey from humble inner-city Birmingham beginnings to football’s fickle world stage and penalty heartbreak, before his gradual return to civilian life and unbridled joy of becoming a father to his beautiful daughter, Persia. 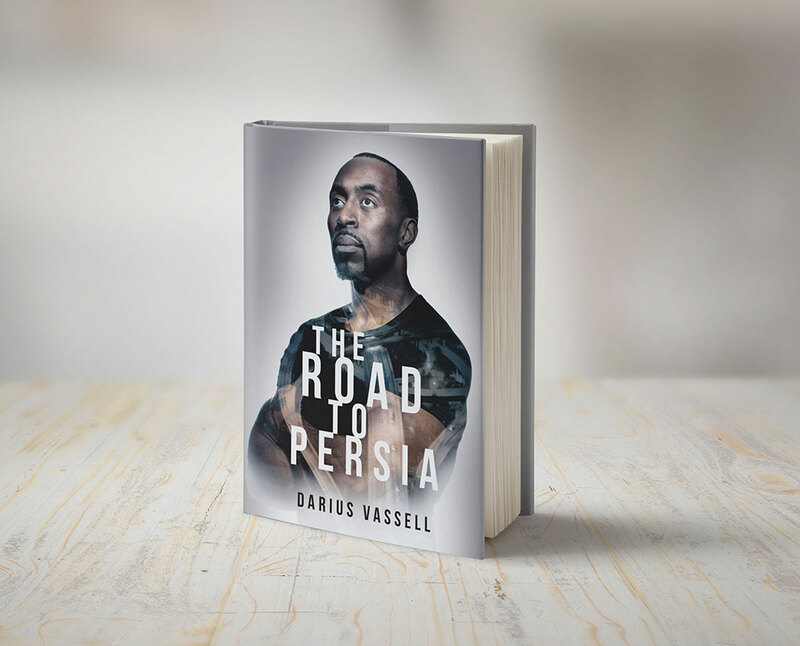 The Road to Persia is hard back, includes a foreword by Dion Dublin, contributions from Daniel Sturridge and Sven-Göran Eriksson and 64 photo pages, including never before seen images from Darius’ personal life. UK orders can take up to 5 working days for delivery. International orders can take up to 30 calendar days depending on your location. Your details and email address will not be shared with any third parties.